Dark Elf Films is a production company geared to creating quality independent films,web series, documentaries and multi-media. 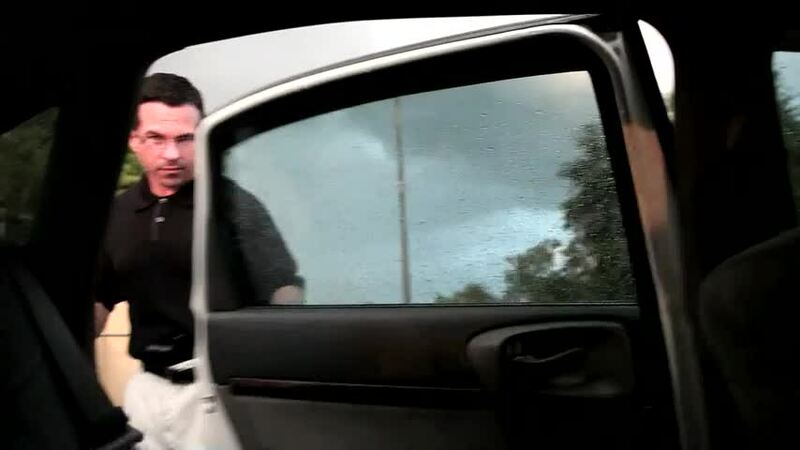 Our goal is to make films that entertain people on all levels: Sci-Fi,suspense, drama,comedy, thrillers, action and anything that falls into an edgy, out-of the-box entertainment. 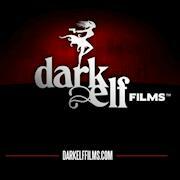 Dark Elf Films is comprised of a multi-faceted group of individuals who are committed to making high-quality films. Producer for the TV show "I'm So Fly"
Casting Director for the feature film "The Station"
Producer for the feature film "Untitled"
Casting Director for the web series "La Fleur De Mai"